Fancy salon quality nails for less £££ & no nail damage? 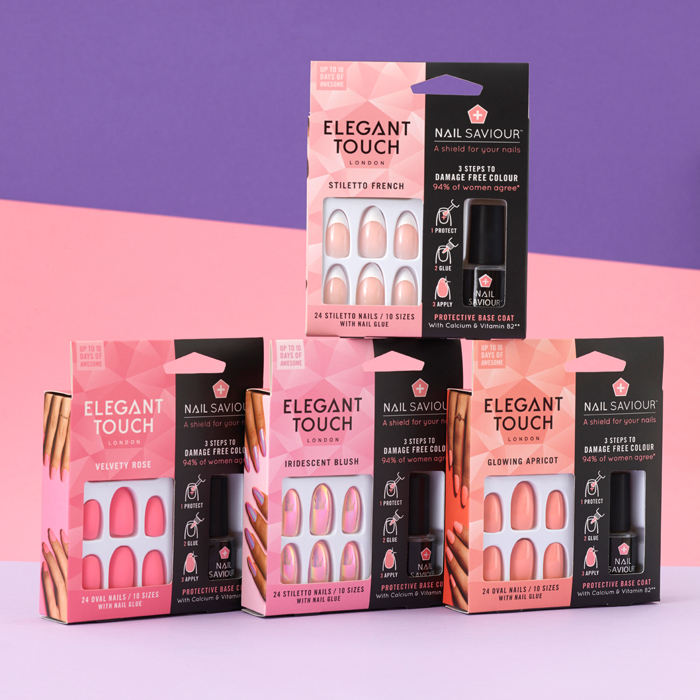 The Nail Saviour™ range is a game-changer, trust us - we know our stuff! Created exclusively for use with false nails, Nail Saviour™ is a vitamin-infused base coat which creates a protective barrier between your lovely natural nails & our perfect colour nails. That means you can get gorgeous gel-effect nails without dragging yourself to the salon. PLUS there is zero contact between your nails and our glue - what are you waiting for? of gals felt that the Nail Saviour™ helped to protect their natural nails from damage following removal. Brush on your protective guard. Press on your fabulous nails. You can save time and £££ by skipping the salon and get the same quality results at home. 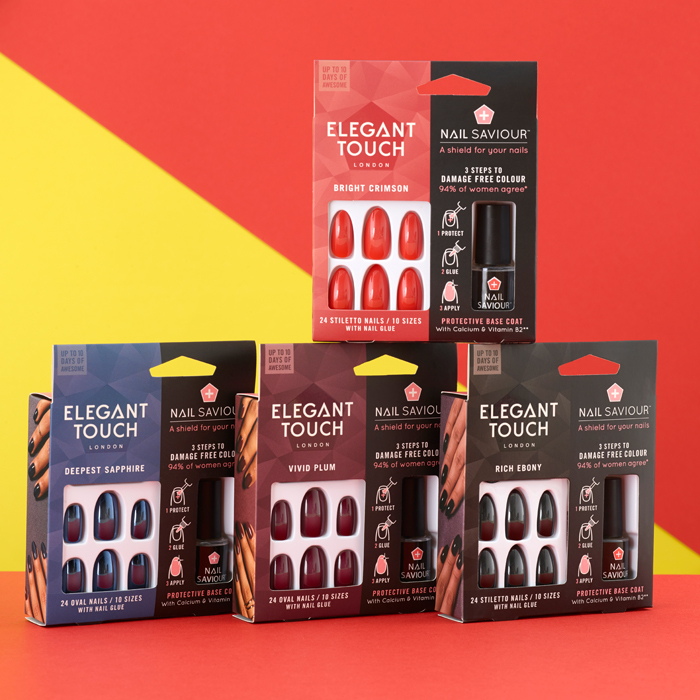 With a vitamin and mineral infused formula it's a real treat for your nails. Oh and there are 12 colours to choose from!